Every once in a while I receive an email or Facebook message with people asking about the gear I use for photographing amphibians and reptiles. It is always nice to help other people with the struggle many photographers have finding the right gear to get the photograph they want. I will not pretend to be a professional reviewer of camera gear. Don’t expect pixel-peeping or other scientific measurements from me. 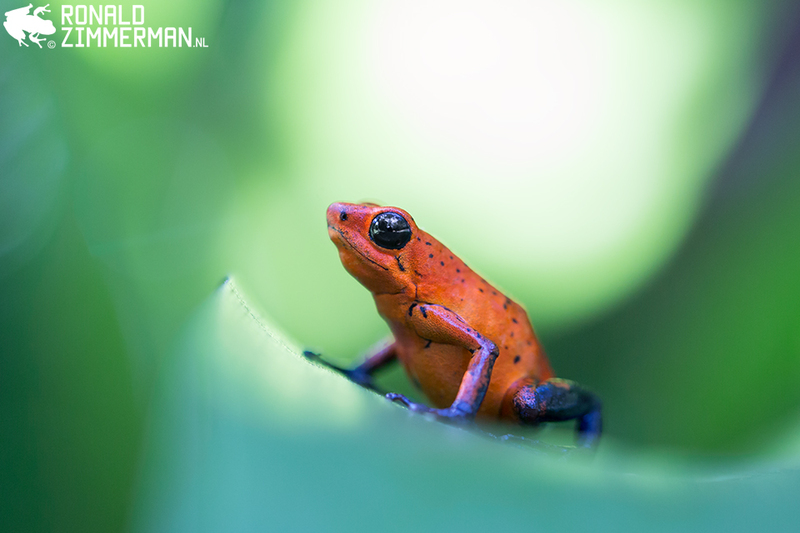 In this article I want to show you what gear I use for herpetological photography. It is slightly different than other kinds of wildlife photography. Last year I switched brand from Pentax to Canon. I wanted to go full frame. Pentax also offers full frame (Pentax K-1), but Canon and Nikon offer more lenses and accessories than Pentax. Now there is also a full frame Pentax K-1. This camera is in line with the Pentax philosophy. It is cheap (compared to peers), weather sealed, and has great specs. The move to Canon was a move to a more professional ecosystem. I was also thinking of switching Nikon (D800/D810/D750), but the Canon 5D Mark III suited me the best. There is also a Canon 5Ds(r) and Canon 5D Mark IV. Both are too expensive for me. Cameras from the Canon 1D-series and Nikons from the Dx-series (like the D4 and D5) are not an option for me. Because they have a built-in battery grip they can not make photos flat on the ground (for animals on ground level). Currently I am using a Canon 5D Mark III. This is a full frame body, which has advantages and disadvantages. The big advantages are that full frame is better with high ISO in low-light situations and you have more control when it comes to depth of field. You can blur more in the image but you can also make more sharp in the image by using higher apertures (above F16). 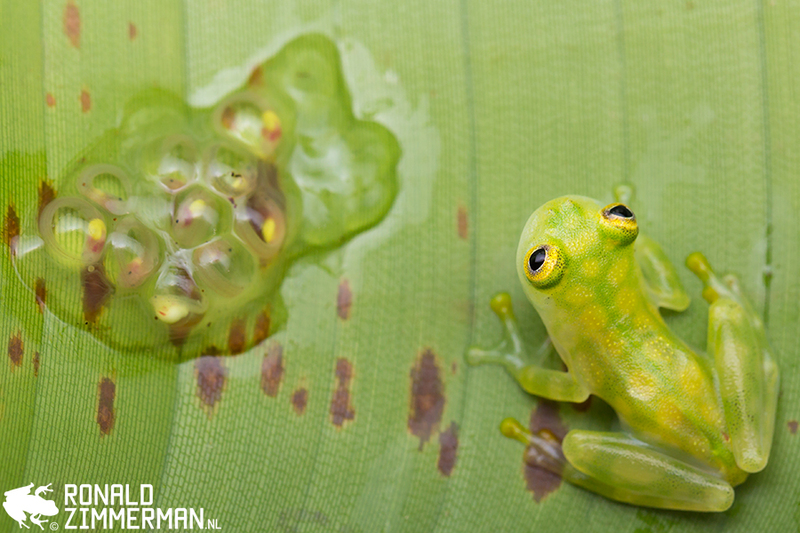 The biggest disadvantage is the magnification with very small frogs. With a crop sensor you can fill the frame more easily with small objects. Also for people who want “everything in focus” a crop sensor (APS-C/M43/compact camera) is the better option. Between 2008 and 2016 I was a Pentaxian. I have owned four Pentax APS-C bodies (K10d, K-5, K-5 II, and K-3). The Pentax K-3 was the most recent and best Pentax camera I have owned. 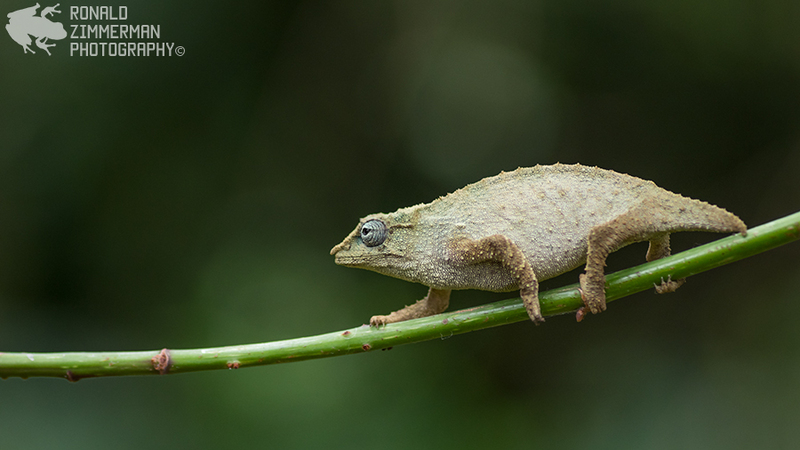 When you own a DSLR and you are into herpetological photography the first lens you should consider is a 100mm macro (or 90mm or 105mm for some brands). In my opinion this focal length is very versatile. Longer macro lenses need more distance from the animal. For most animals you don’t need the distance. More distance also means more distracting objects between the lens and the animal. Very frustrating when you are photographing a snake in the grass. 100mm also means you don’t have to get too close to the subject for your own safety. Another great thing of 100mm is the depth of field. You can create a nice blur. At the moment I have a Canon EF 100mm F2.8L Macro IS USM. In the past I have used a Pentax DFA 100mm F2.8 Macro WR. The image quality is almost the same. The reason why I prefer the Canon is the silent autofocus and it does not extend. Almost all brands have a 300mm F4 lens in their lineup. You get professional quality for less than €1000. All of them have a short minimum focus distance (around 1,5 meter with a magnification of 0,24x). 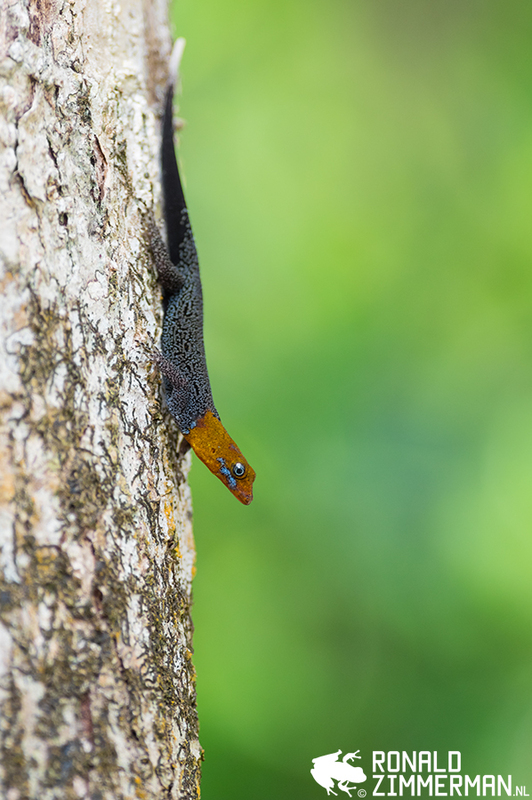 That means that you can photograph lizards from a longer distance to show their natural behavior. When you catch a lizard to photograph they are very stressed and they also look very stressed on the photo. With a 300mm F4 you don’t have to catch them, and you get a beautiful pose. Currently I use the Canon EF 300mm f/4L IS USM after using the Pentax DA* 300mm F4 for a long time. The Canon EF 100-400mm f/4.5-5.6L IS II USM might be an even better lens for this purpose. This lens has a minimum focus distance of just 90cm which means a magnification of 0.31x. The image quality is great and you can zoom. There is not such lens for other brands yet. A wide angle lens is always useful to photograph the habitat of the animal. 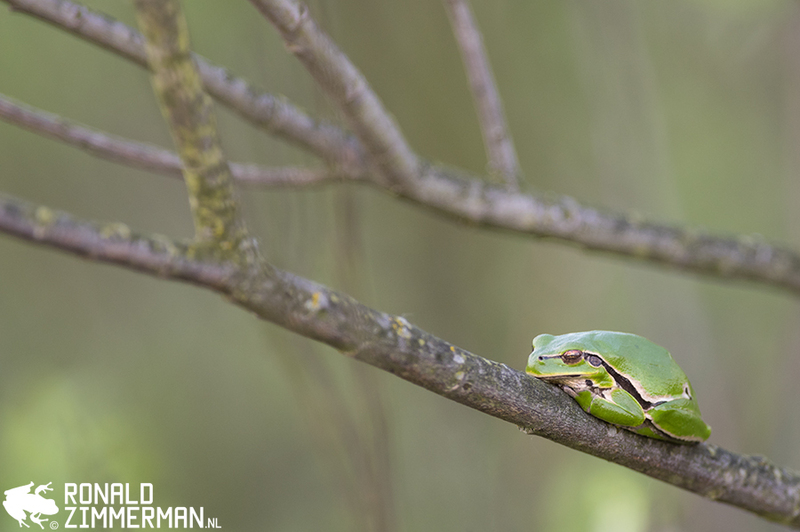 Photographing an amphibian or reptile in its habitat is very popular now. It is called a wide-angle close-up photo. This photos are easy to make, but hard to succeed. For this kind of photography you have to pose the animal most of the time. Posing can be very difficult, because you don’t want to harm the animal. Most snake photos look like a turd in front of a landscape if you don’t pose them right. 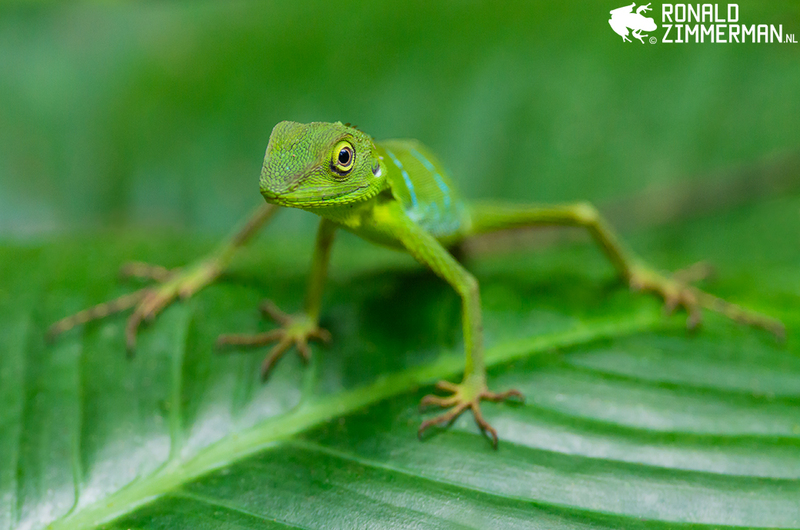 Lizards can look stressed and look like a “parked car”. 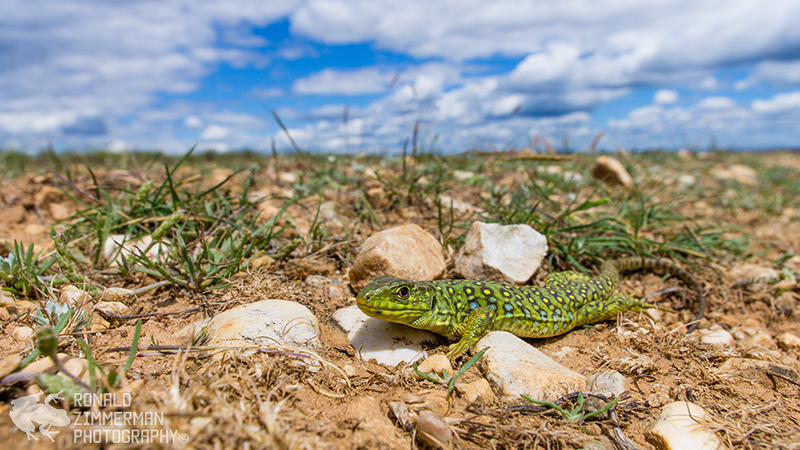 Pentax K-5 II + HD 15mm F4 Limited with a “lizard like a parked car”. Another thing that makes this kind of photography hard is the background. The background has to be interesting enough to include it in the photo. The third point is that wide-angle shots of amphibians and reptiles are harder to expose properly. Currently I own a Canon EF 16-35mm f/4L IS USM. 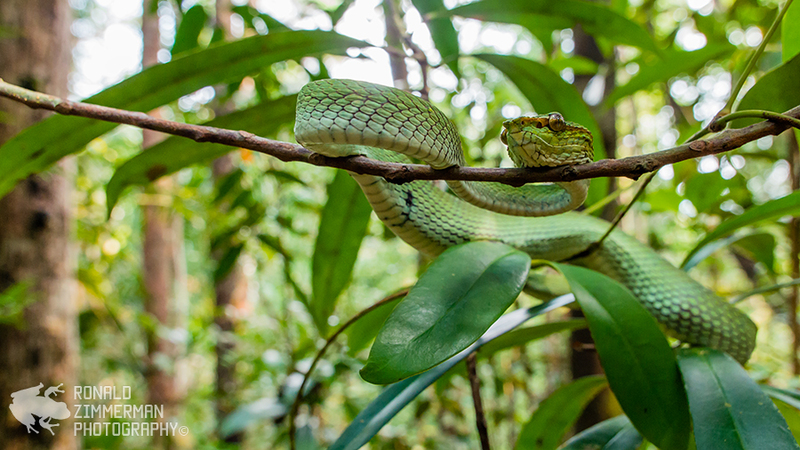 This is not the most common lens for the task, but you can focus close enough to make nice wide-angle close-ups of lizards, snakes and bigger amphibians in the habitat. I haven’t used this lens in the field yet, but I will soon. 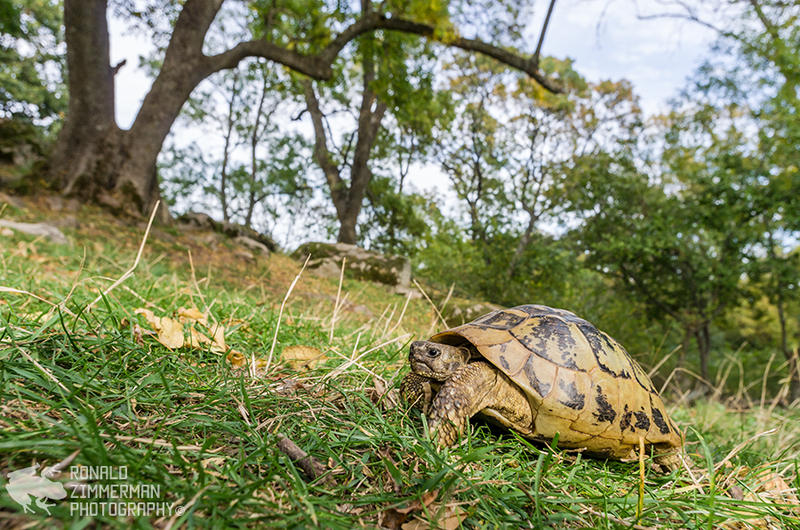 For wide-angle close-ups you need a wide-angle lens with a short minimum focus distance. The most popular lens is the Sigma 15mm F2.8 Fisheye lens. If you like the fisheye effect with curved lines it is perfect and not too expensive. I personally don’t like the fisheye effect. Probably best option is the Venus Optics LAOWA 15mm f/4 Wide Angle 1:1 Macro Lens. 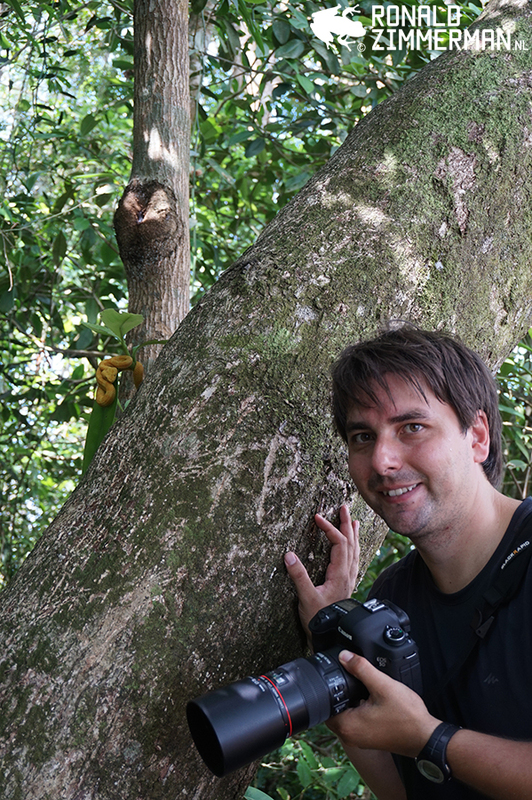 With this lens you can fill the frame with the animal (even insects) and still see the habitat. Other options are the Pentax HD 15mm F4 Limited (I owned this one), Sigma 20mm f/1.8 EX DG and Sigma 24mm f/1.8 EX DG ASF Macro. I have a Canon Speedlite 270EX. It is a very small and cheap flash. When you get creative and make your own softbox/diffuser you can get professional results with macro photos. More about flash photography here. 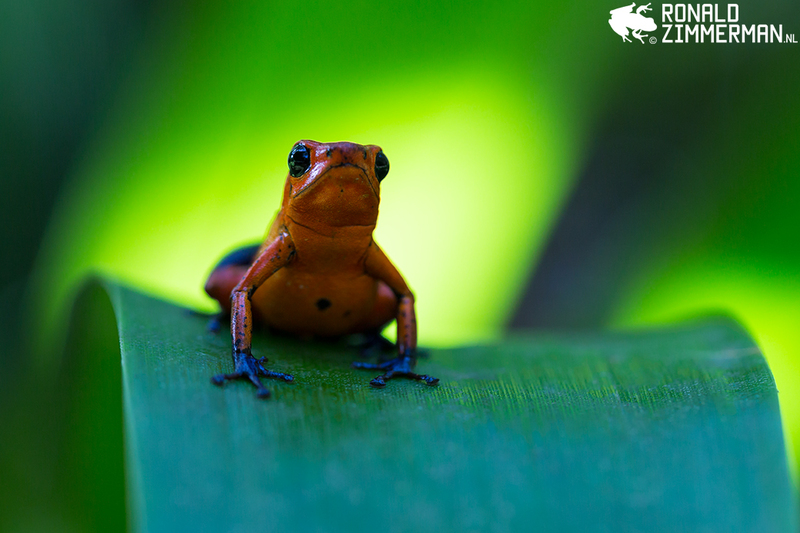 The skin of amphibians and reptiles with harsh sunlight are a bad combination. I prefer photographing them in the shade. A white umbrella is a great way to improve the lightning by creating your own shade. 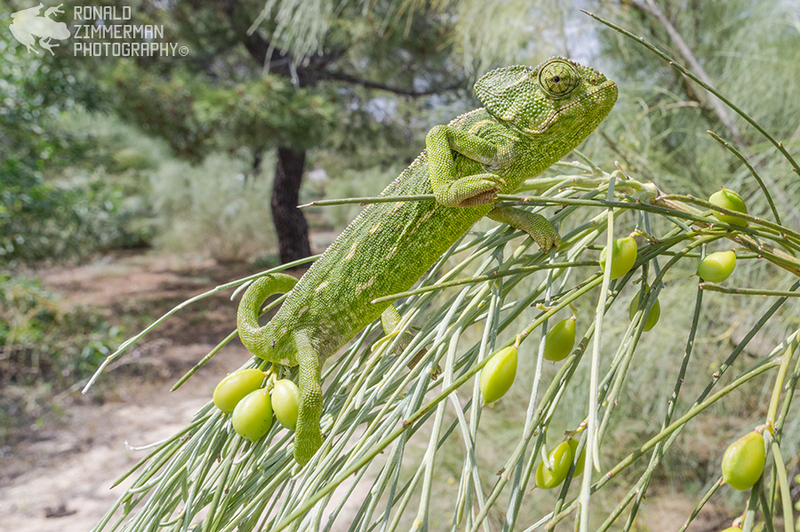 Another advantage is that ectothermic animals like amphibians and reptiles do not get overheated while photographing them. The last advantage is that you can also use them to keep yourself cool on a hot day and dry during a rainy day. If you still have questions after reading this article feel free to contact me or reply to this article. If you have requests for an article or an addiction to this article please let me know by contacting me or by a reply to this article. If you have suggestions to improve this article please let me know. Photographing, editing my photos, and writing a articles costs a lot of time and energy. I love doing it (it is my passion), but it would be great if you ‘like’ or ‘share’ this report. Also writing a reply feels very rewarding. Also feel free to ask me for information when you are planning your trip. If you want to stay up to date about my reports and adventures feel free to follow me on different social media. You can find the buttons on top of this page.